Completing a Certificate of Professional Competency (CPC) training course is now mandatory for commercial drivers in the UK. For any driver looking for work, the 35 hours CPC training and test (costing between £500 – £1,500) can be difficult to stomach! 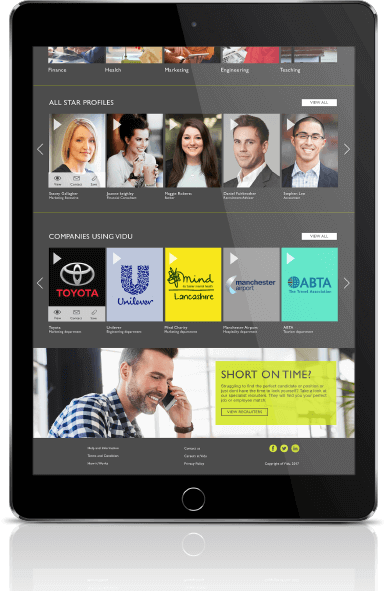 Palletways, Europe’s largest pallet delivery network, are currently posting all their vacancies on the Vidu platform, many of which are for national driver roles. 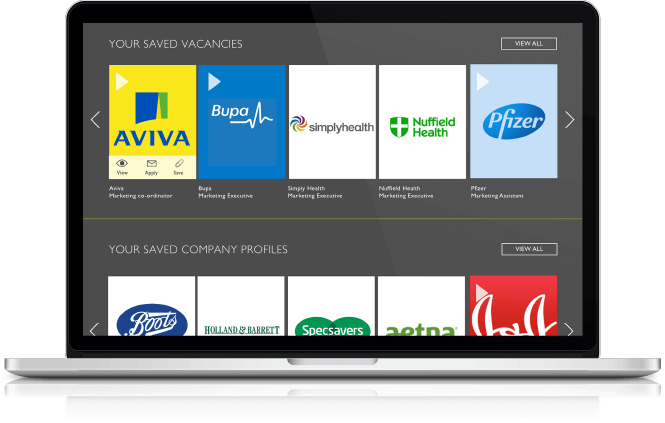 As an innovative and cutting edge business, Nicky felt they were the perfect partner to offer something new to the candidates they were looking to add to their team. 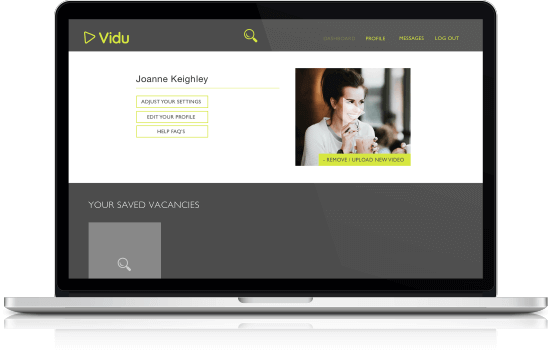 From today, Vidu and Palletways are happy to announce that they are offering certain drivers without the certificate the opportunity to secure a job and have their CPC training and certification funded with exclusive vacancies hosted on the Vidu platform. Initially launching in South Wales and South England, Palletways are looking for 30 drivers who are either Class 2 Multi-drop or HGV qualified, and if successful are looking to roll the initiative out nationally across all-level driver roles by the end of the year. Surprisingly, the only conditions for suitable drivers is that they apply via the Vidu platform and stay employed with Palletways for at least 12 months after being taken on. You can’t say fairer than that! The offer from Palletways is industry leading. Getting paid and being CPC Driver trained at the same time is something only offered by the most forward thinking companies within the industry. 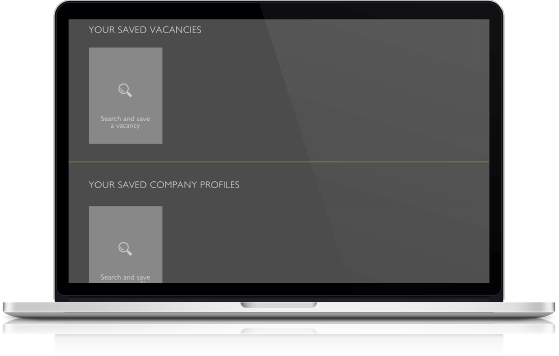 Palletways are confident that recruiting through the Vidu platform will find a higher quality candidate who is going to be more loyal and professional from the beginning. It might be a longer road to take, but it sounds like it’ll be more profitable in the end. If you’re a driver without up-to-date CPC training, search Vidu for jobs with Palletways and get yourself on the road (literally!) to a successful career with Europe’s largest pallet network.